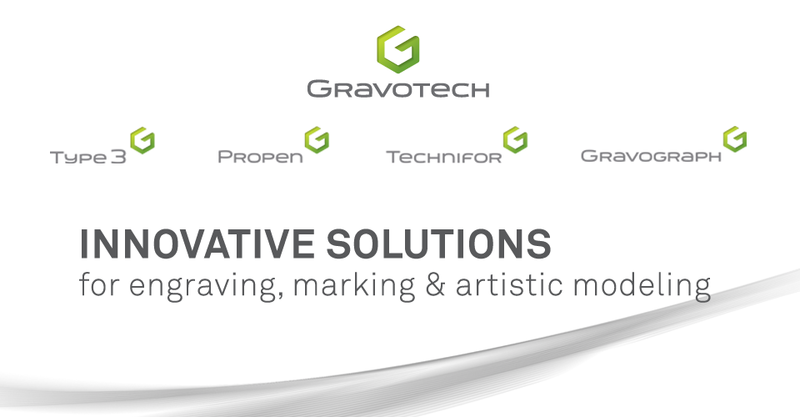 As mentioned earlier, Gravograph will be at GlobalShop held in Las Vegas, NV. In this economy, we understand that it might be hard to go everything you want... until now. At Gravograph, we were able to get a FREE expo pass to GlobalShop. All you have to do is click on the link, which will take you to a PDF document with a registration code that can be used on the registration page on the GlobalShop website. We encourage everyone to take advantage of this deal and hope to see a large turnaround at this year's event!